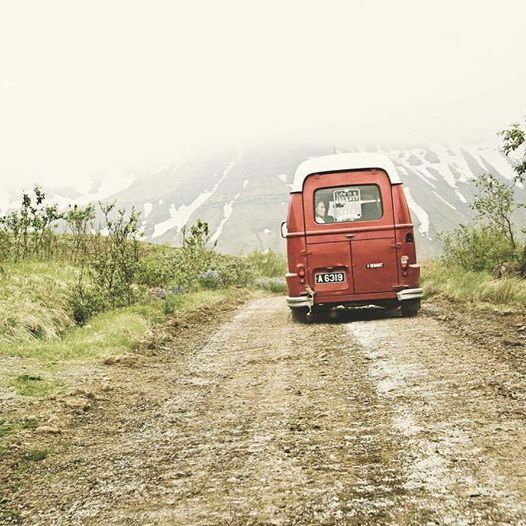 Wished you had a trusted local friend to help you get the most out of your visit to Iceland? 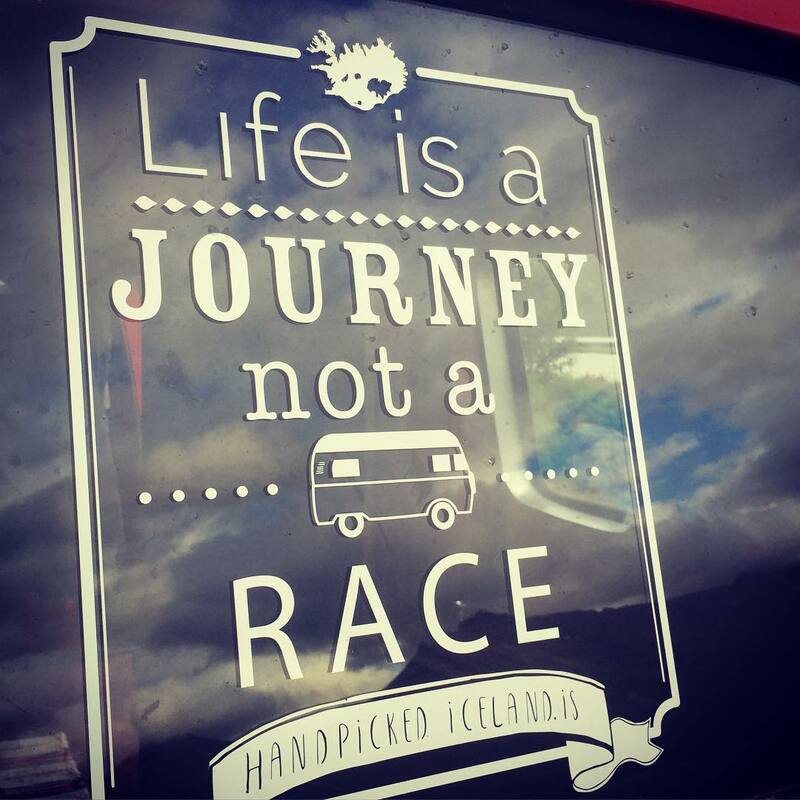 If so, HandPicked Iceland is the next best thing! 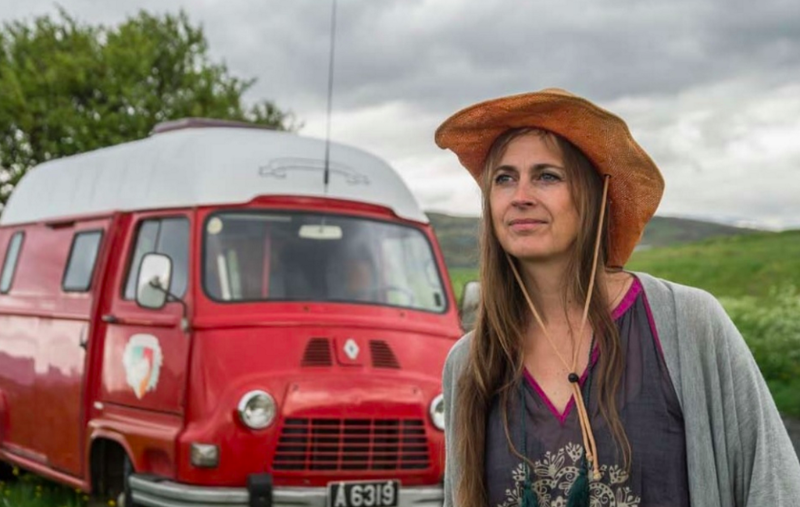 I´m Gigi and I´m passionate about finding unique places that are authentic, green and offer amazing experiences. 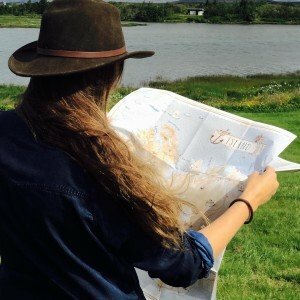 Soooo, if you are anything like me, curious and want to learn about the local culture, like to have fun and be spontaneous, appreciate beautiful things, love good food and mild expresso, you will definitely enjoy my HandPicked places and suggestions and go back home with fulfilling memories! You got my word for it! I´m a Designer and nature loving person that strives to create something that doesn’t pollute the environment, nor our eyes. 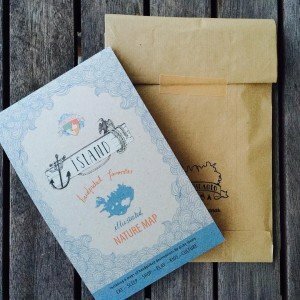 The printed maps are hand-drawn by the Icelandic artist Elisabet Brynhildardóttir and Printed in Iceland by Eco labeld printshop. We also strive to choose collaboration with companies that are environmentally friendly, either by choosing local produce and ingredients and/or actively do something that protects the environment. 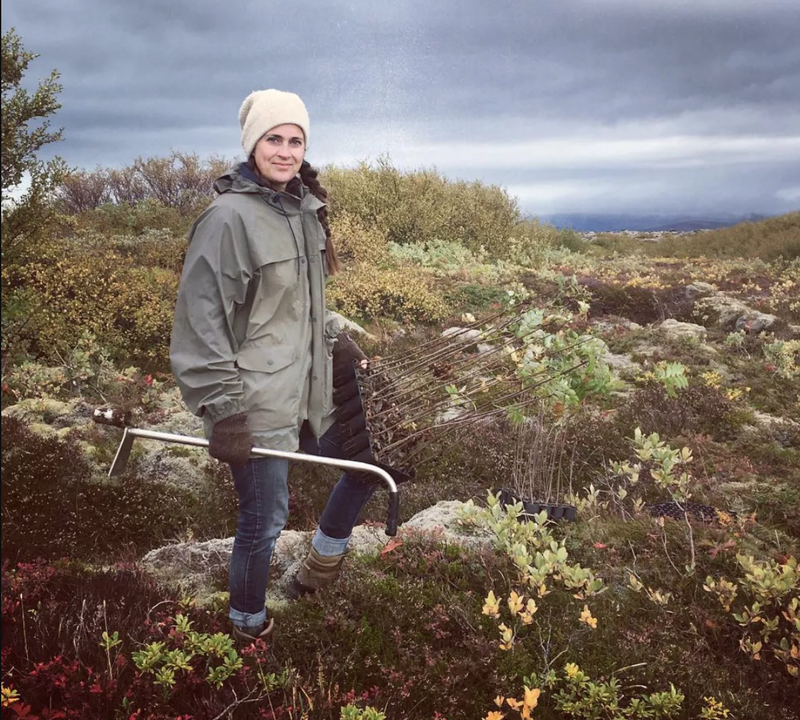 Owning a publishing company I also find it important to give back to nature and we do so by planting about thousand trees every year in Heiðmörk Activity Park, which is where our office is located, next to the Reykjavik Forestry. 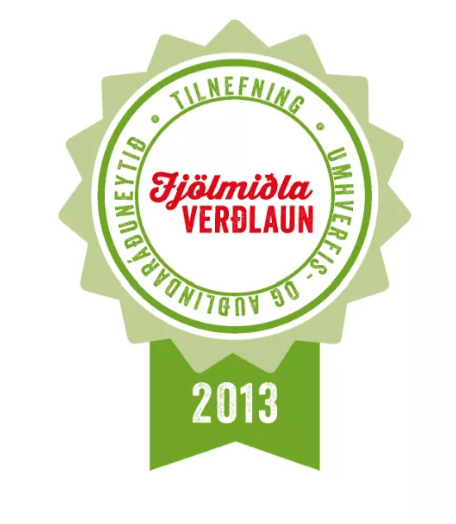 I´m proud to say that I was dominated, 2013, for the Publishing award by The Ministry for the Environment and Natural Resources. 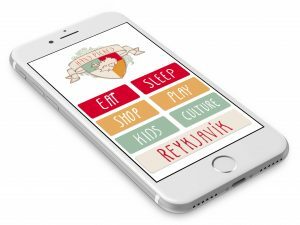 Take the Icelandic responsible tourist pledge HERE. The reason we can create a free guide for you without the advertising clutter is because we charge the HandPicked businesses a small fee in return for a promotion with other like-minded businesses. (We also charge a small booking fee (the lowest on the market) but if you book through the HandPicked website, you are supporting local businesses like us and all the local companies.) COMING SOON! I printed the first HandPicked – EAT – map in 2009 for myself and my readers (I also publish a green lifestyle magazine, Í boði náttúrunnar) and since then the concept has grown slowly but steadily and today you can also find other favorites like Cafes & bistros, local shops & local food, activities & museums. (On this website and on our app (for iPhone) you can find a more extensive selection like our favorite swimming pools, campsites and more. We charge a small amount for downloading some of the maps, like pools and camping sites.) COMING SOON! Follow us on our journey and share your experiences on Facebook & Instagram. 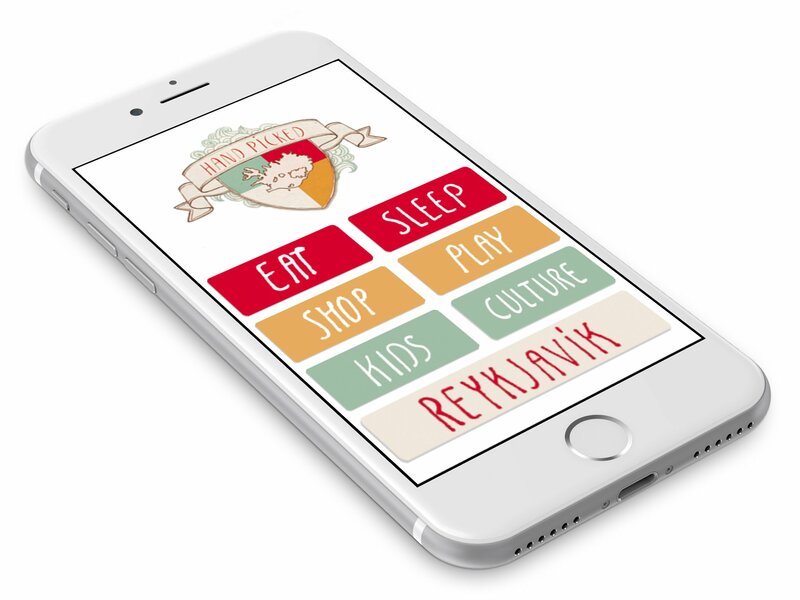 app from Iceland on App Store. 65 great nature spots to see in Iceland HERE: …OR in bookstores around Iceland. The best part of my work is when I “have to” travel around the country on my HandPicked wan, to search for new interesting places and visit HandPicked friends. Follow the sign of authenticity! Owned and published by By GiGi and her publisning house (ibn.is) – inspired by Icelandic nature, well-being and sustainable living. 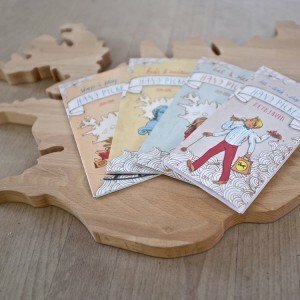 The maps are printed in an environment-friendly printing shop in Iceland using vegetable-based inks.